If you think only Flower, chocolate and teddy businesses can do well on Valentine’s Day, you are in for a surprise. Shoppers are looking for unique, handmade gifts for their loved ones. 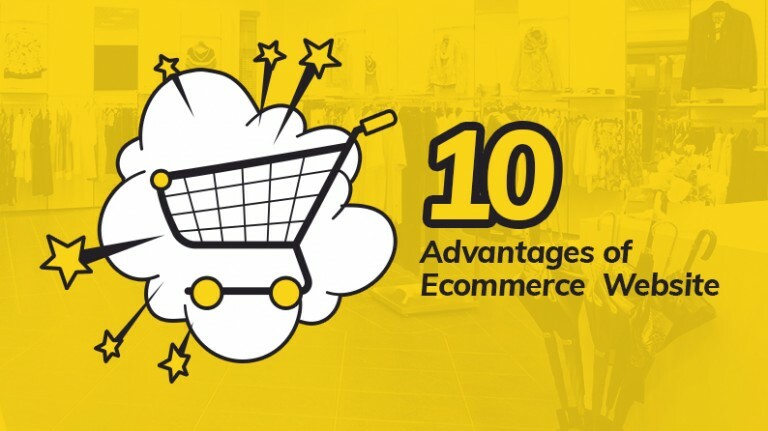 If your ecommerce website offers such unique gifts, now is the time to market it well. 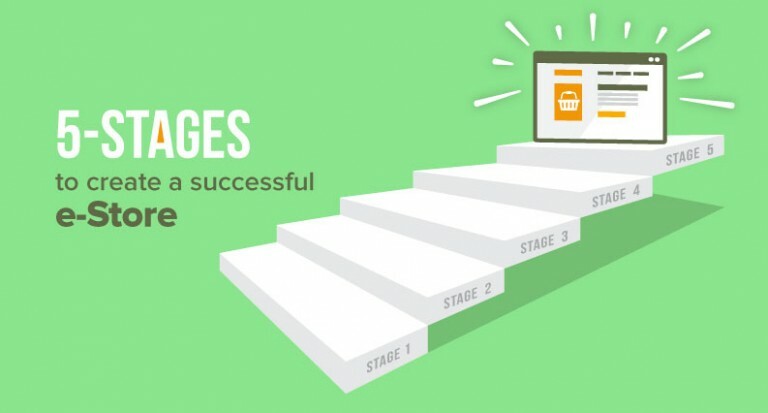 Strategies your PPC Campaign well in advance to get fruitful results. 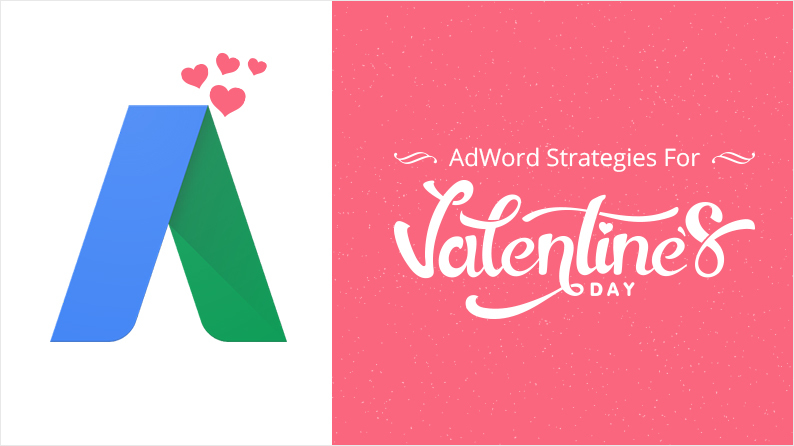 Read ahead to know ecommerce strategies for Valentine’s Day. 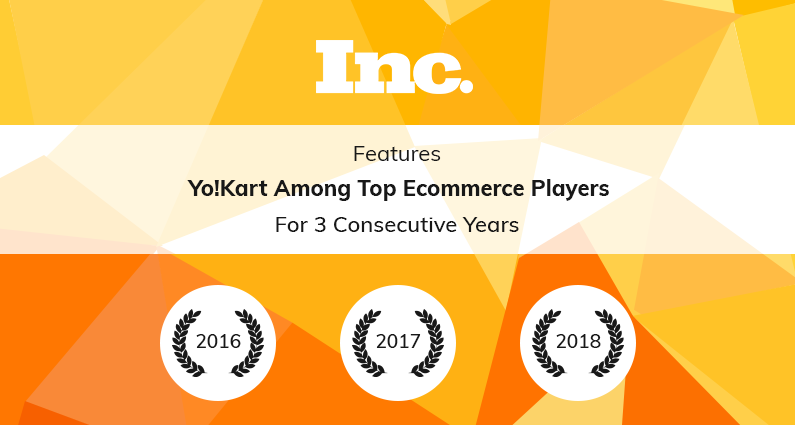 Inc, the American weekly magazine dedicated to startups has mentioned YoKart in their annual list of top ecommerce platforms, three times in a row. See what makes YoKart, and why it is the perfect solution for your upcoming online marketplace venture. Amazon Go a brick and mortar grocery store owned by Amazon. It has created the most advanced features which detect when a product is picked up from the cart and is added to your online receipt, it also has sensors when a product is placed back. This technology has been used to provide customers with the best user experience. Now customers do not have to stand in line to buy the product they have bought. 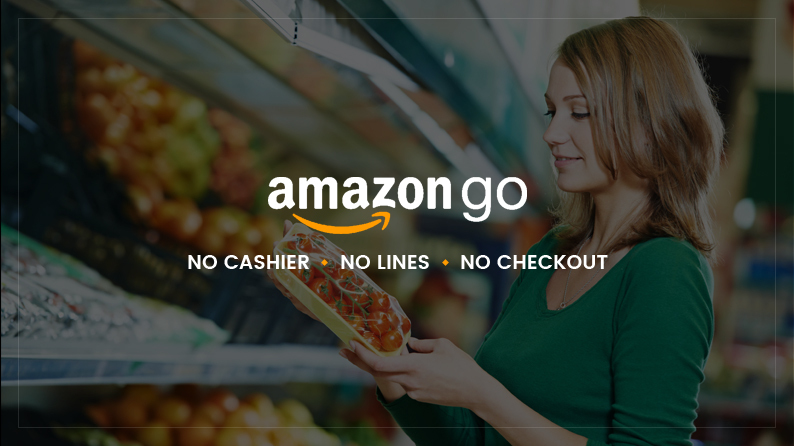 Read more to understand the working, advantages and disadvantages of Amazon Go. Are you also among those entrepreneurs who think success of an ecommerce website is all about its finances, campaigns and revenues? Turns out, there are many more metrics that you need to focus on to ensure your business is prospering. 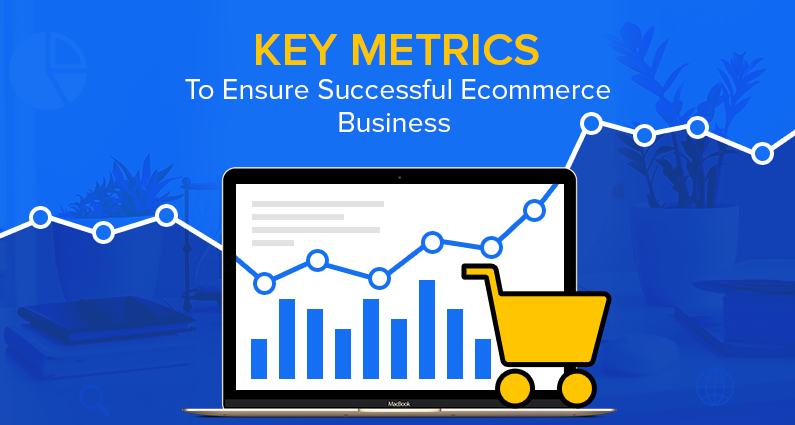 YoKart has curated a detailed list of the key metrics you need and how to calculate them. What Makes A Product Go Rave? 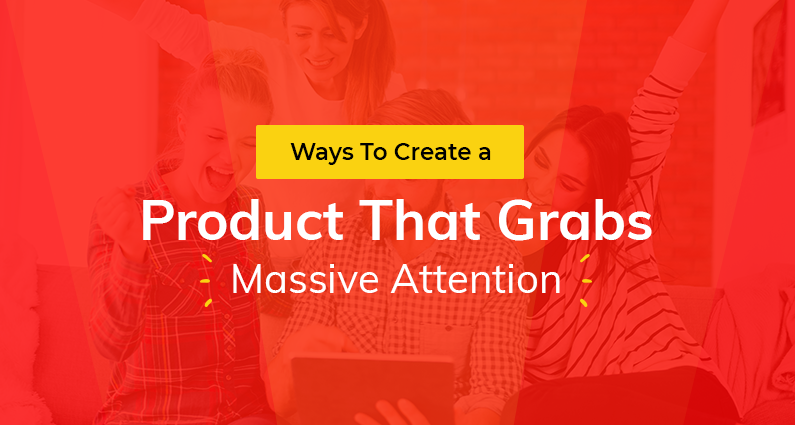 Looking for ways to create a product that grabs massive attention? Here are a few things you must always have knowledge of before beginning product development. Strategic planning can help startups launch products and services that can see through the market competition. Create something different, get ahead of your rivals and give your consumers something they love. When you launch your business on the internet, you not concentrate on making the website more enhanced but also increase the reach of the by Social media platform. But Allocating resources and time on social media is not enough to get maximum results. 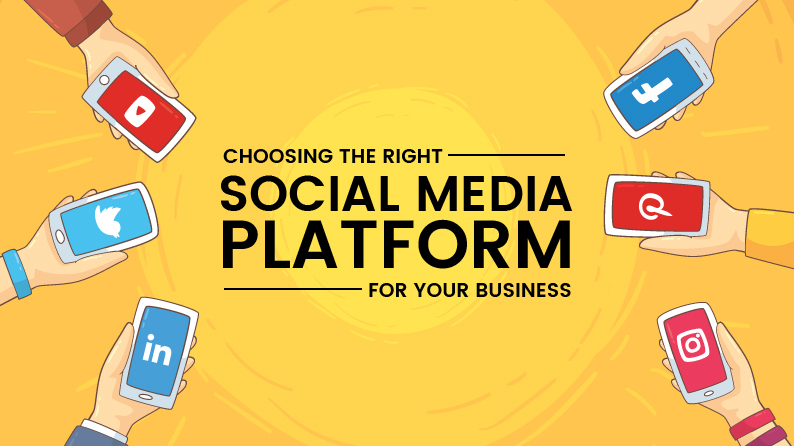 Every social media platform has a specific niche which it can cater to, analyze your social media platform and market on it. The Hybrid Theory states that two organisms of different breeds can be joined together to maximize the benefits and minimize the undesirable elements. As a result, we get to see many hybrid animals such as Ligers (a hybrid of lion and tiger). The advent of technology made sure we also get to reap the benefits of hybrid theory in ecommerce. So what did they do? Read this article to know more. 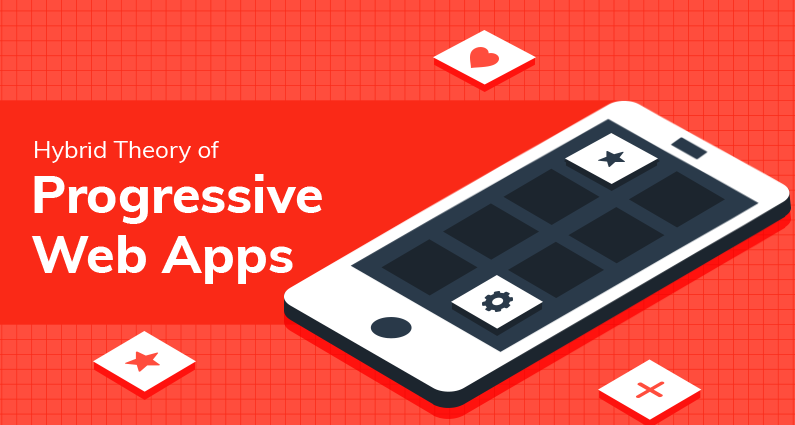 For mobile websites, faster loading time is an essential criteria. AMP (accelerated mobile pages) is a nice project by Google that offers instantaneous loading on content. 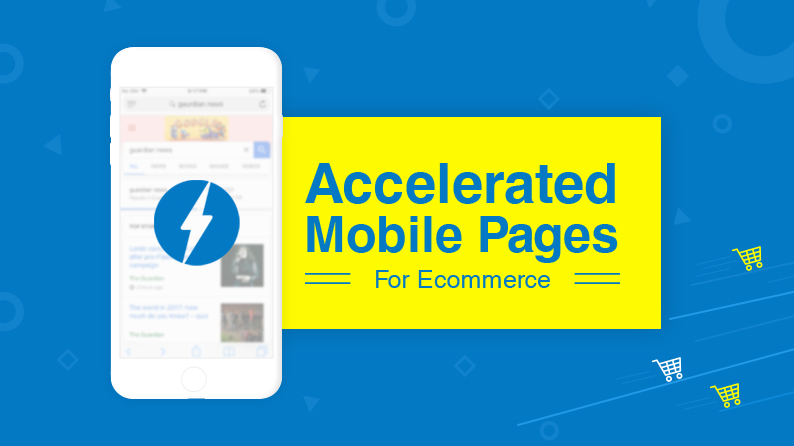 With advancements in this project, AMP has also become fruitful for mobile commerce. 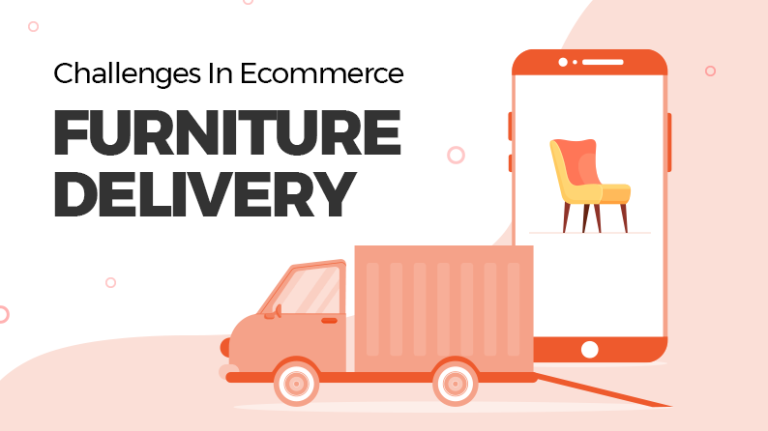 It not only offers a new horizon for mobile centric ecommerce websites, but makes it easy for consumers to purchase stuff online. 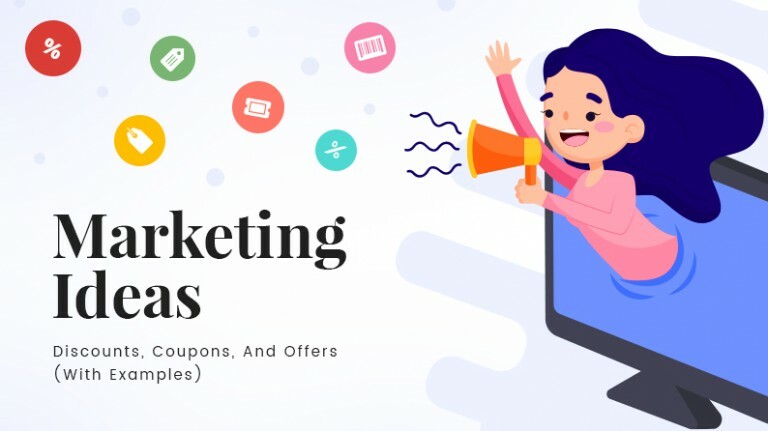 Read this post to find out more AMP for ecommerce. 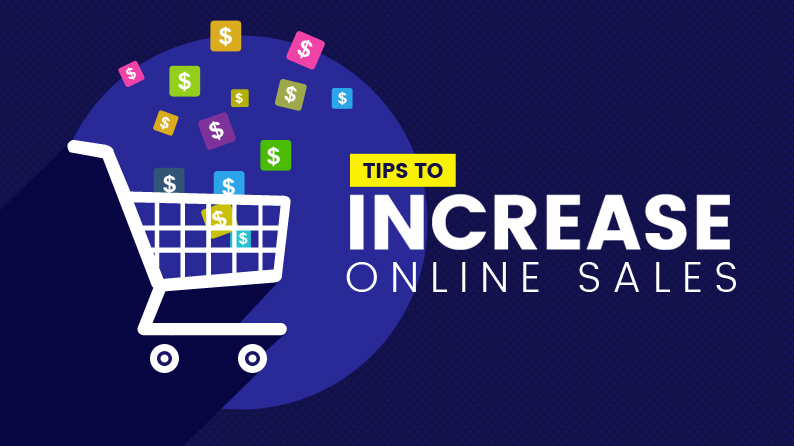 Selling online successfully can be a big challenge to overcome. 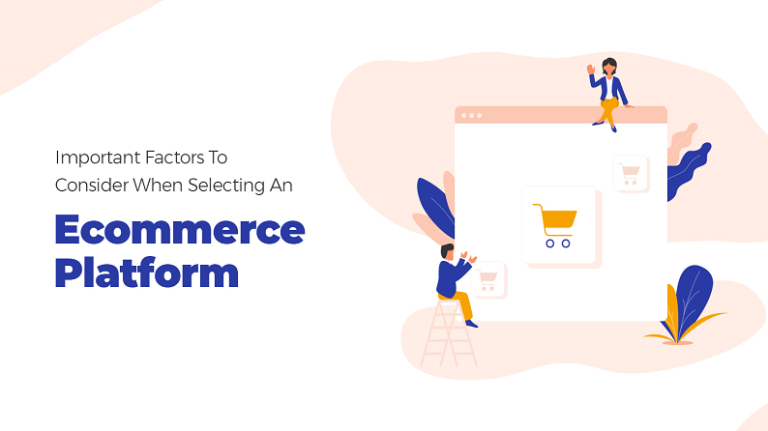 Because it can be frustrating to work hard and not see results, invest your time, capital and effort on these few tips and tricks to get success with your ecommerce marketplace. Get help with what to sell, where to sell and whom to sell to right away. 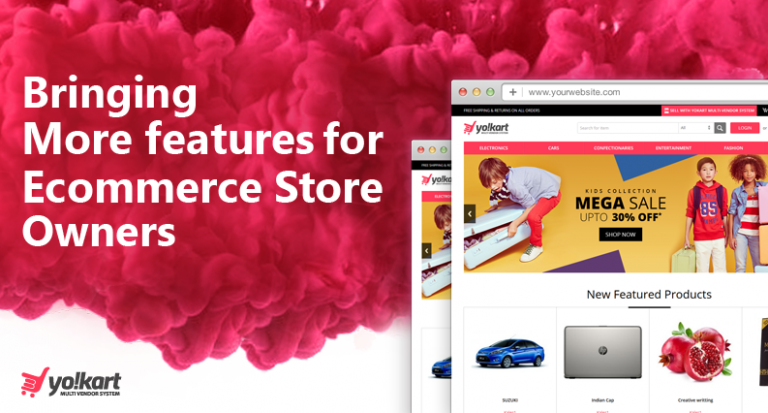 Since its launch, YoKart has become synonymous to ecommerce marketplace solution. Being a turnkey solution, YoKart enables multivendor business aspirants to launch their marketplace with unmatched ease and efficiency. Built keeping all the ecommerce trends and technology in mind, YoKart evolves in tandem with the market. 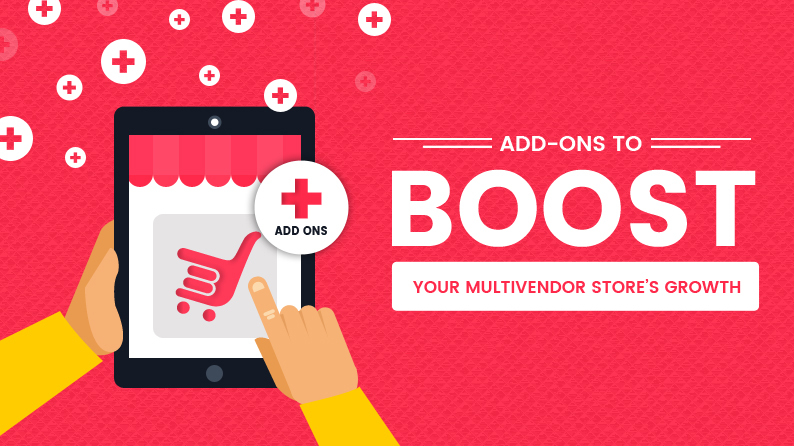 In this article, we are going to talk about add-ons that will help you boost your multivendor store’s growth.